Following a 3-3 start to their season, Final Feature have decided to give Damian "droid" Boulware his marching orders and are now on the hunt for a new IGL. droid was an original member of the Final Feature squad when the team was signed in September of last year. We have released Droid we wish him the best luck! Difficult situation we're sure he will do great in the future! Thanks you @Droidcsgo for everything you have done for Final Feature. Dust2.us has learned that the departure of droid came as a surprise to the team as the original plan was to bench the player while they explored their options. However, as droid had seemingly beat the organization to the punch with his departure announcement, he is no longer being factored into the team's future plans. 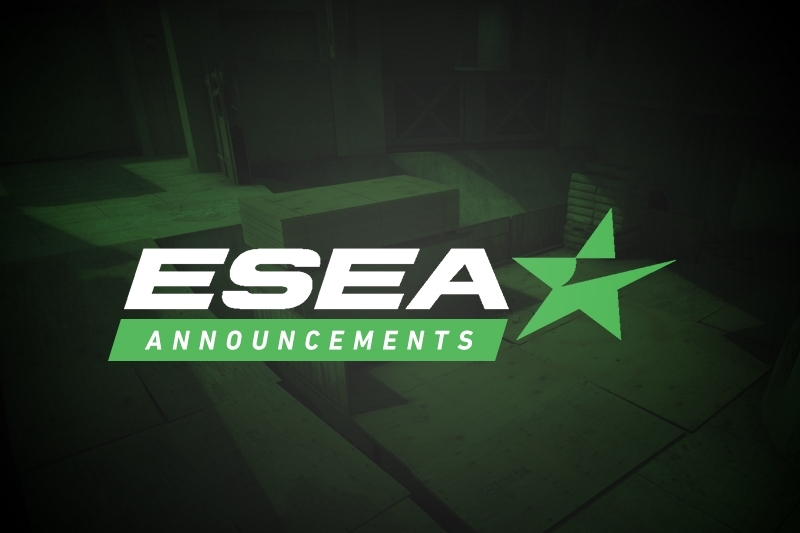 Therefore, Final Feature are in the process of looking for a new IGL, with sources close to the team revealing that they are currently looking at Liam "Welshy" Newhouse and Trevor "FrostayK" Bandle as possible replacements. Regardless, Final Feature will have to choose droid's replacement in short order as they are set to face off against Win Scrims Not Matches this Sunday.